When I got several Revlon foundations to test, I have to admit, the brand doesn't fail in making good drugstore foundation! My first Revlon Foundation was the Custom Creations Foundation which I bought online and purchased 4 bottles as each bottle can give out different shade which I think is one of the best liquid foundation to try when you're starting up on makeup or when you're a student of makeup artistry. 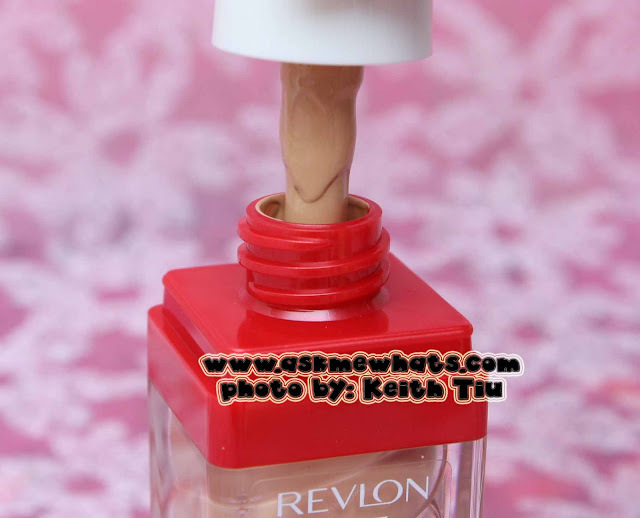 Thanks to Revlon as they are coming up with different kinds of foundation for different skin type! Revlon ColorStay Foundation in my opinion is meant for oily skinned individuals while Revlon's PhotoReady Makeup is best for Normal or Dry Skin. What about our mature, very dry skinned friends? 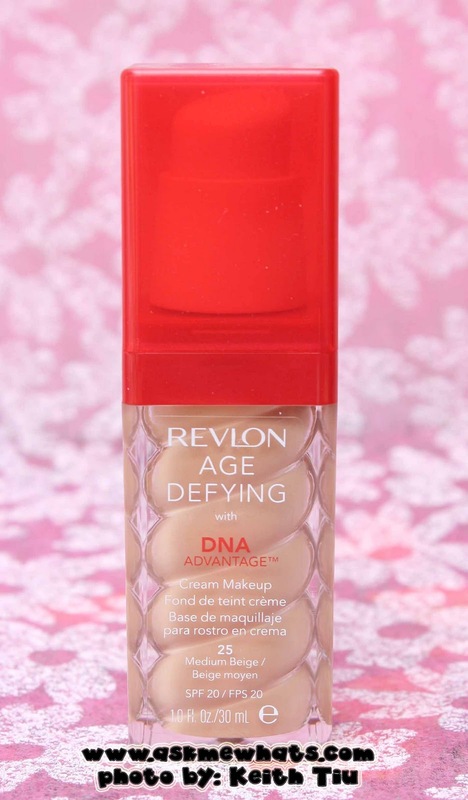 There is indeed one product that Revlon recently came out with...called Age Defying! Pump packaging! Very hygienic and easy to control the amount of product to come out. Pump can be twisted open! Pump can be reused on other foundation bottles! It doesn't hurt to see a swirly image of a foundation against the thick, lightweight plastic bottle. Has SPF20 - which is needed on regular days! Feels light on skin for a cream makeup. Made my skin look glowing after application. 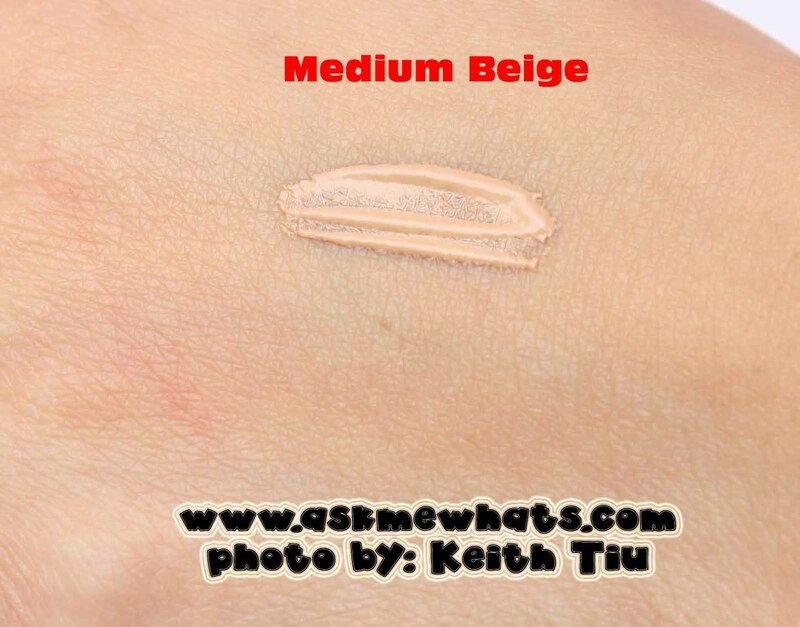 Has light, medium to full coverage depending on how much you apply. Easy to blend with fingers, sponge or brushes without much effort. 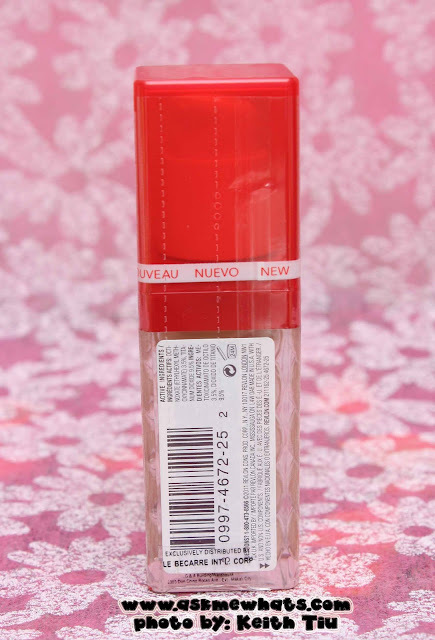 Gives a radiant, glowy finish but not as sparkly as Revlon's Photoready! My skin is moisturized and doesn't dry out. The foundation doesn't last the whole day when not "set" properly. Normal, Combination, Oily skinned individuals will find this too moisturizing for them to use. The Revlon Age Defying with DNA Advantage Cream makeup is lightweight, fragrance-free, has spf20 and gives a good amount of coverage. Pump approximately 2x and apply at the center of your face going outward. You can use the same foundation as a concealer. Use your choice of foundation primer as I believe having a barrier between the skin and foundation is always good. 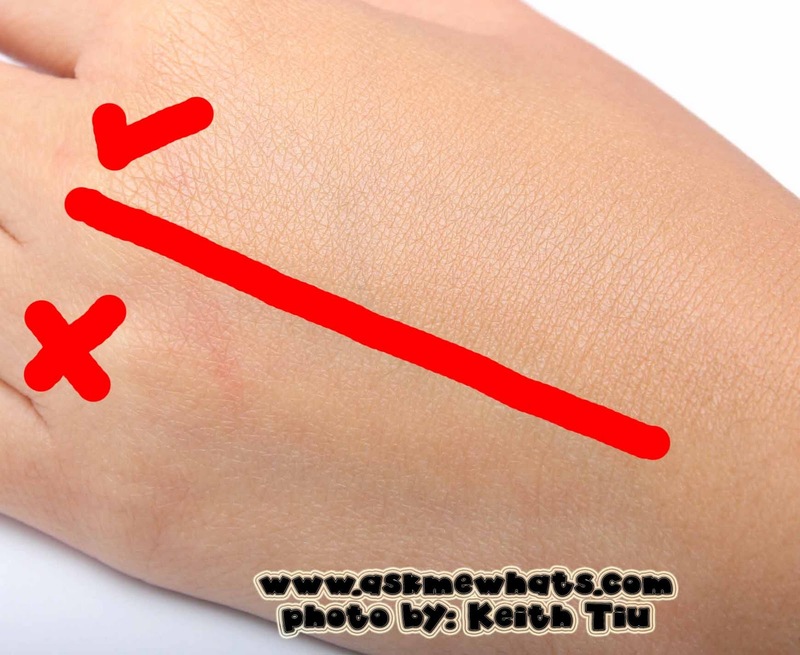 Though the product contains SPF20, do not skip your sunblock application. It is best to set your foundation with an oil-control powder if you have oily skin. 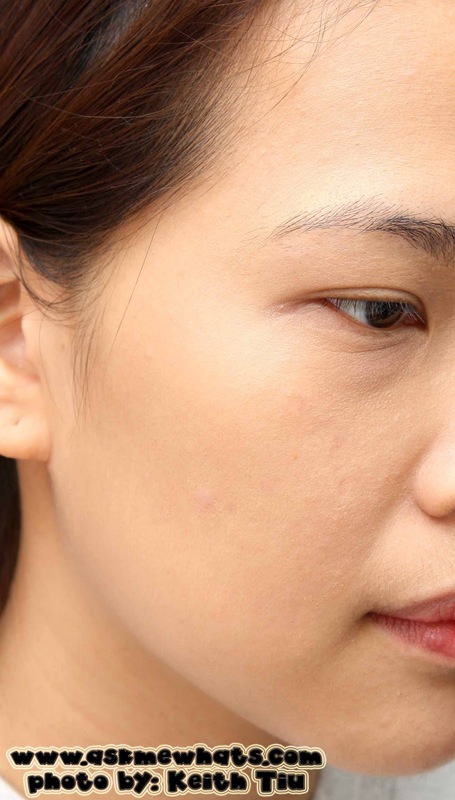 For mature, very dry skin, you can apply blush directly and leave the other areas as it is for a healthy glow. If you have ultra sensitive skin, do a patch test prior to applying this product all over your face. Carrying oil-blotter sheets won't hurt to blot that extra grease/shine. The product itself contains a lot of moisturizing ingredients which I personally believe would work well on dry skin individuals as the added sheen would give a "healthy glow" to dull skin. 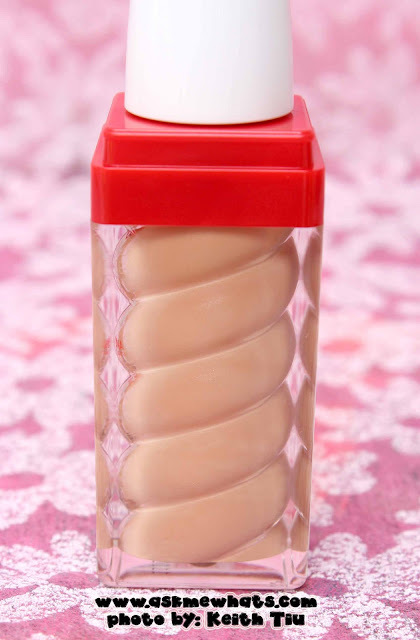 This particular foundation will be used for dry skin and mature skin! I think this product is made specifically for the said group hence the name of the product! Have you seen this product around? I've seen this and I want to try but I have oily skin. :( The bottle looks so adorable!! I think I would get this for my mom. :) Great review! I love how natural it looks on you! But I have combination skin so I think I'll better pass.. This looks really great on you - even under the eyes! @gio I know what you mean! :) What's the best drugstore foundation for you? @Jamilla Camel I know, I was surprised myself after taking this shot! hi may i know what is your MAC shade? I am trying to figure out what is my shade for this item. I'm NC20 for reference.